The OptoPrep Early Registration Special Is Here! Save on Your Bundle Subscription Through June 30th! 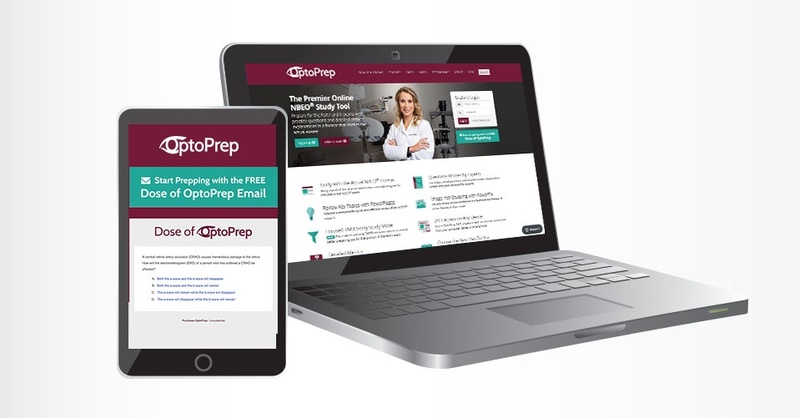 In April we told you about the new OptoPrep Bundle subscription option, and now that it’s June, we are ready to help you save money when purchasing it! June is one of our favorite months here at OptoPrep. Beautiful summer weather, Optometry's Meeting, and last but certainly not least, the OptoPrep Early Registration Special! Congratulations to all of the New Optometry Graduates! You all have worked so hard to complete the rigorous didactic and clinical training, passed all three parts of boards, passed your state licensing exam, so now it's time to start working! I'm sure you've heard the argument many times before... there are too many optometry schools (with even more on the horizon) and not enough qualified applicants to fill the seats. 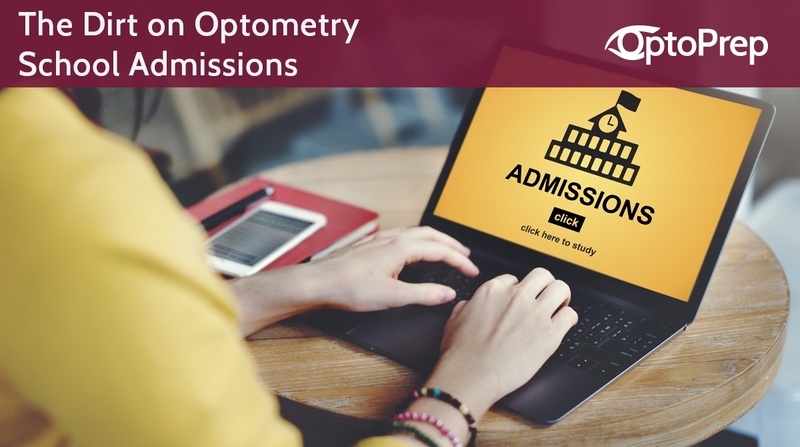 This is leading to the decrease in pass-rates for NBEO® for optometry schools, and less students able to complete the rigorous program in order to graduate and become successful doctors. 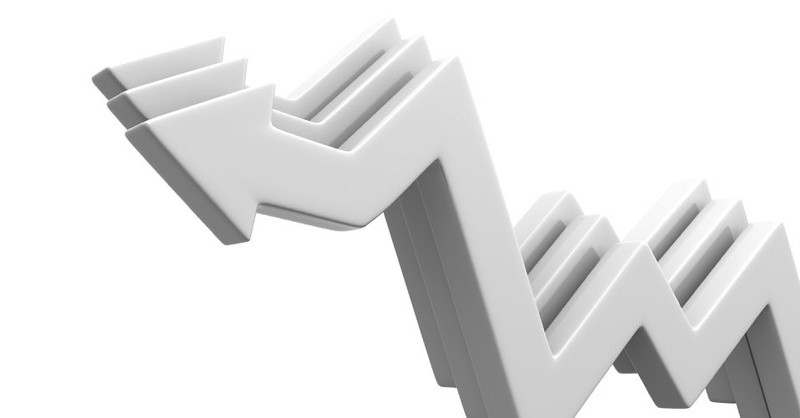 So what can be done in order to protect academics and prevent a decline in standards? Yes, it’s that time of year again. The time of year when optometry students feel as if we have to turn over a new leaf. The time when we imagine that the arrival of a year will provide us the motivation and persistence we need to make some serious changes in our lives. Traditionally, New Year’s Day is thought to be the ideal time to kick start a new phase in your life and the time when you must make your all important new year’s resolution. 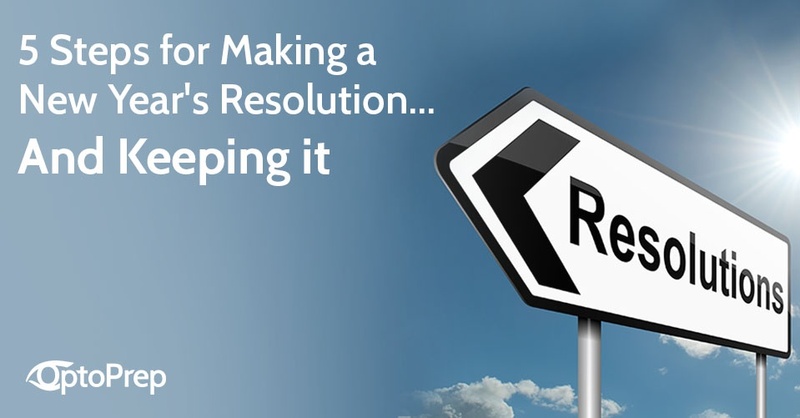 Don’t start off the new year setting yourself up for failure by vowing to make huge changes that will be hard to keep. Money is a major issue for all kinds of college and graduate students, and optometry school is no different! Good financial habits are essential to cutting costs, managing money, and your making funds last. To keep student loans as low as possible during graduate school, financial management becomes of paramount importance. Remember, the more money you spend now, the higher and higher your loan payment will be in the future! And trust me, making smart decisions now will definitely pay off! While the excitement of starting a new year in Optometry School is beginning to wear off, and the stress of upcoming midterms, quizzes, proficiencies, and clinic is settling in, we've come up with a few tips you should make part of daily habits to keep optometry students on top of the game throughout this next quarter/semester. 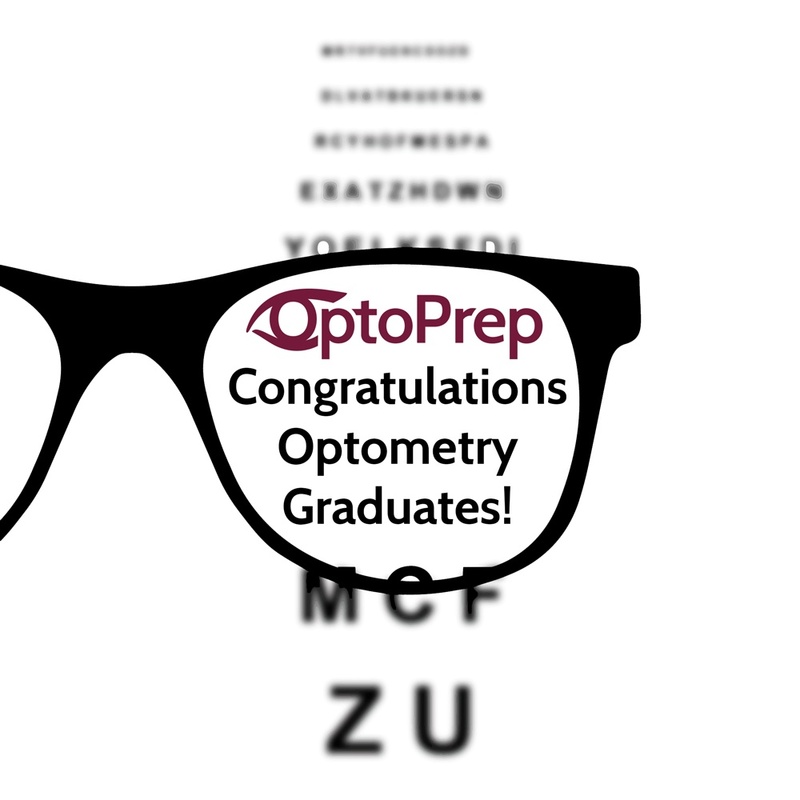 Here are five ways that OptoPrep can help YOU get through optometry school! 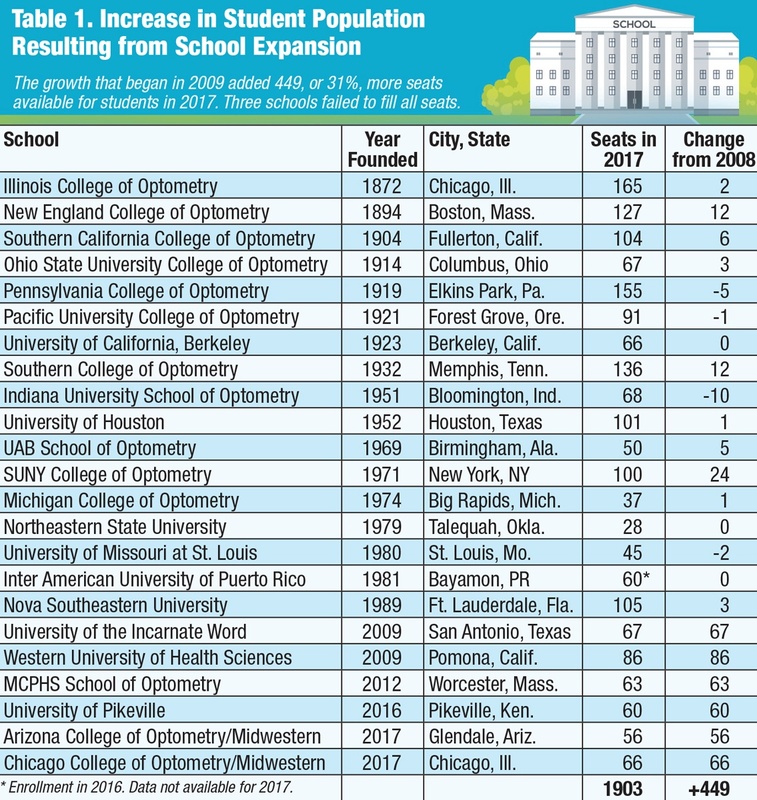 Every year the Association of Schools and Colleges of Optometry (ASCO) publishes an Annual Student Data Report with information regarding enrollees in 21 of the currently operating optometry schools. Here are some of the highlights we thought you might find interesting about your colleagues!